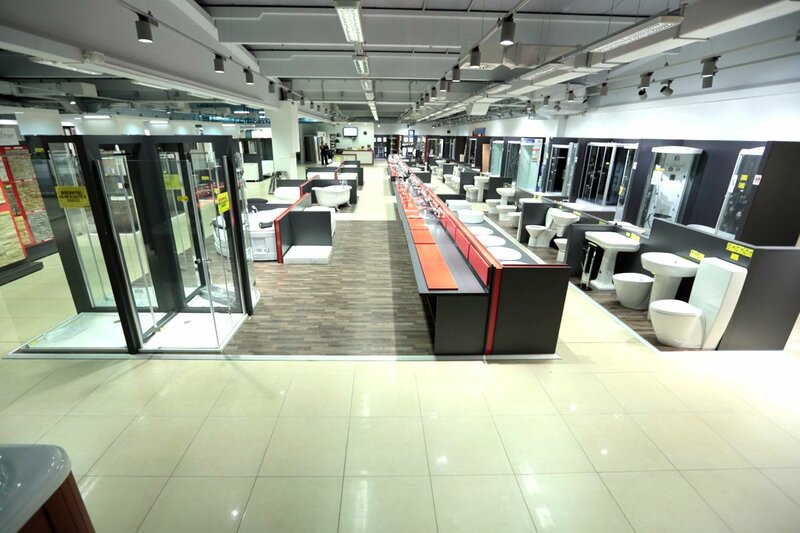 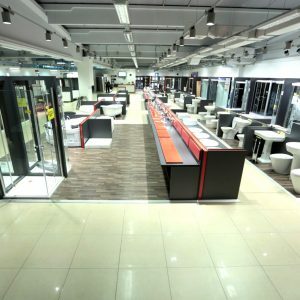 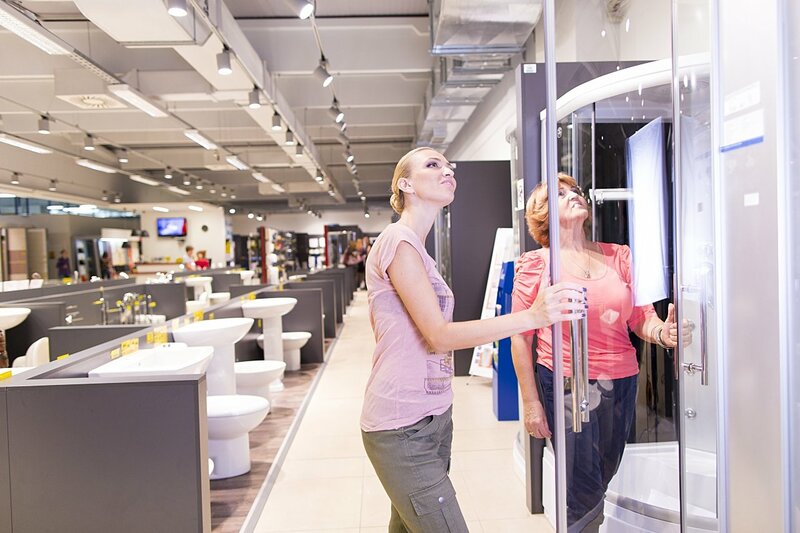 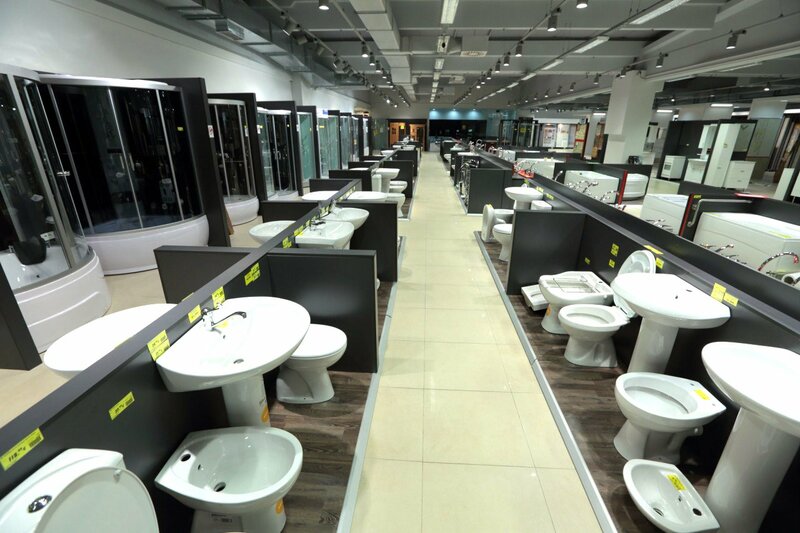 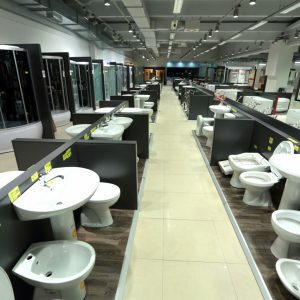 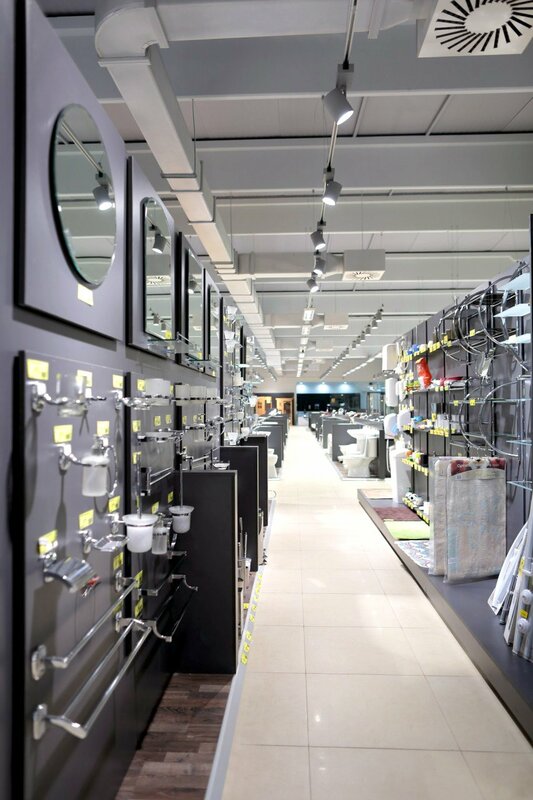 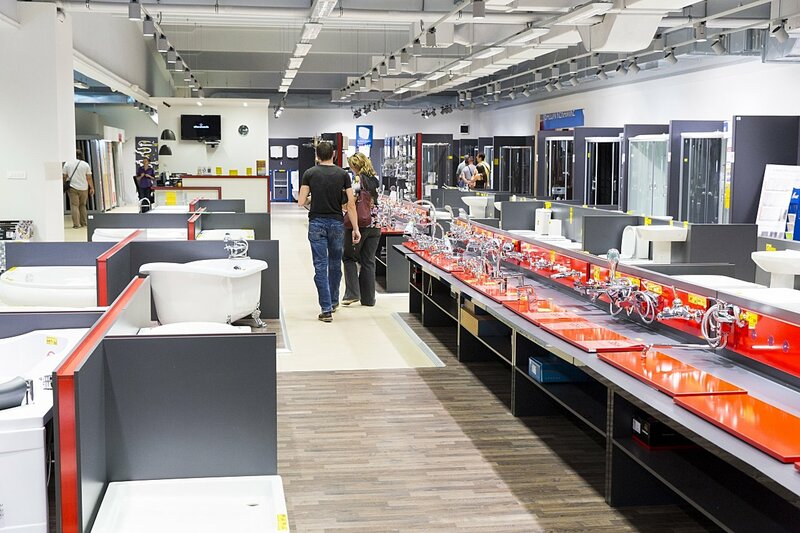 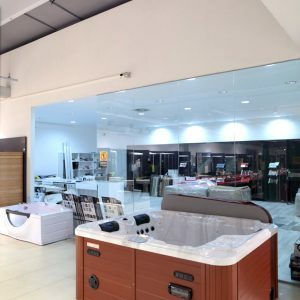 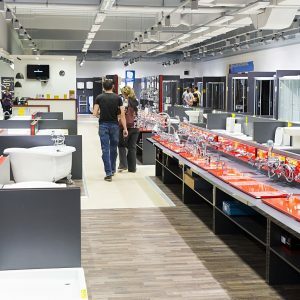 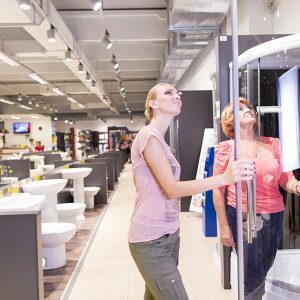 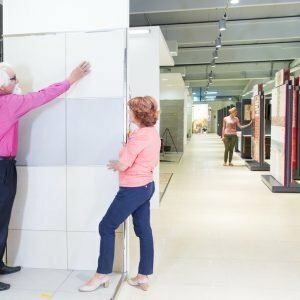 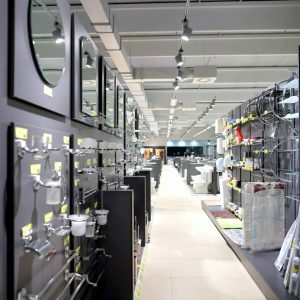 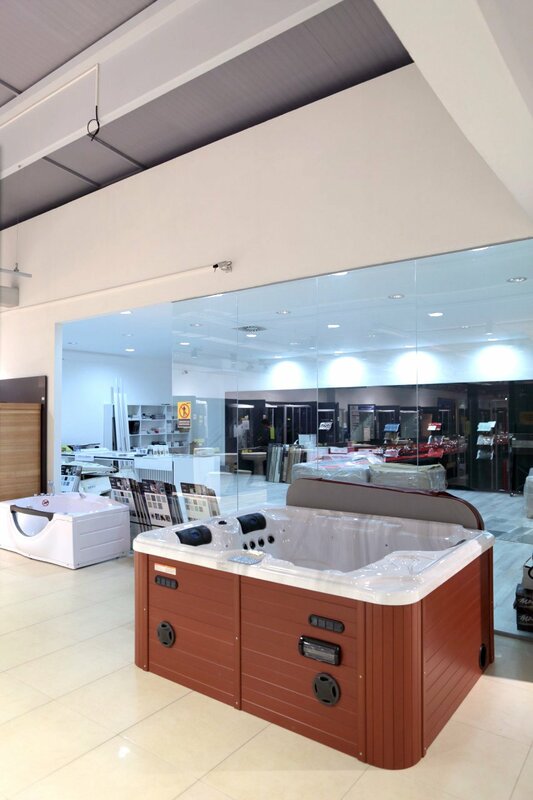 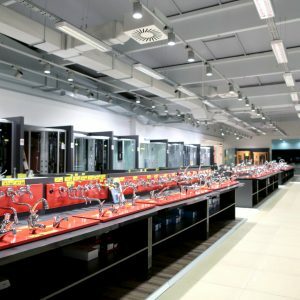 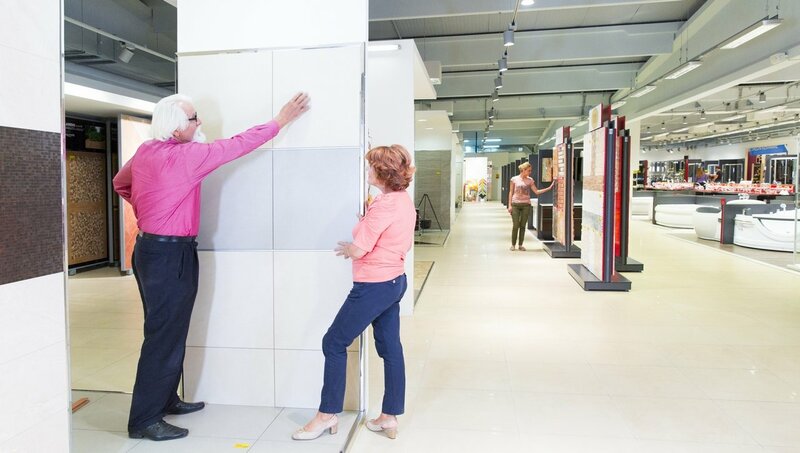 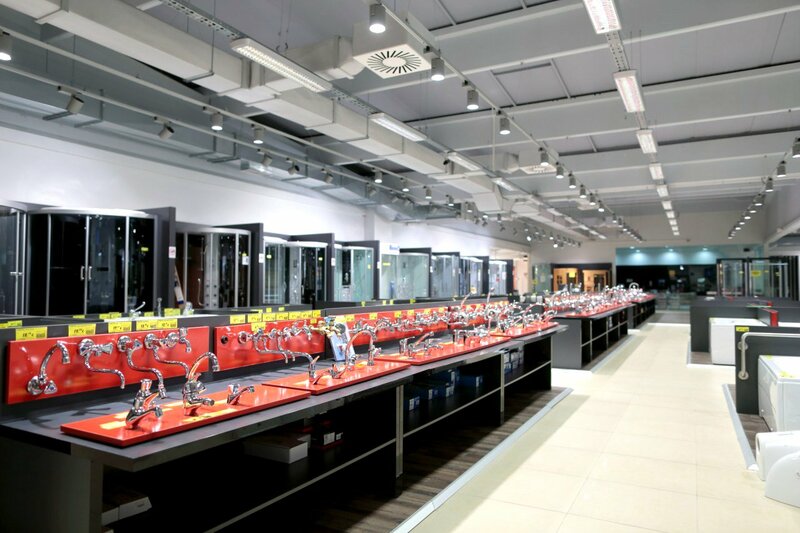 We are proud to welcome you to our Ceramics Showroom, which is a true indicator of well-recognised brand name our Company has built up over the years. 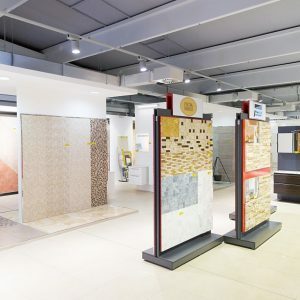 Diverse range of high quality products, with modern design and attractive palette of colours at affordable prices is a trademark of our Ceramics Showroom. 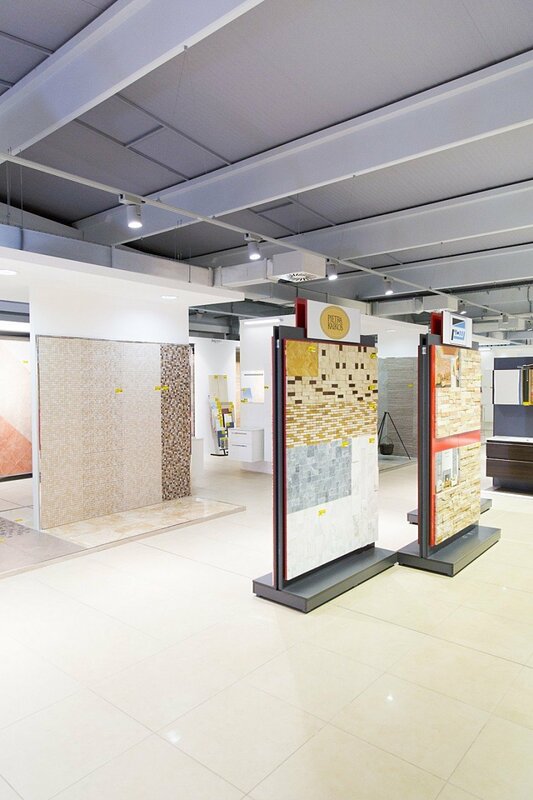 We have thoughtfully selected each displayed product to make your living space functional, comfortable and beautiful.